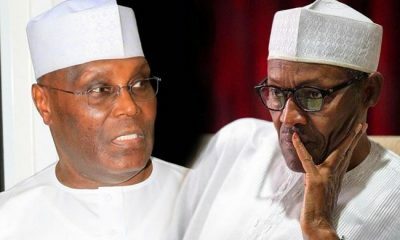 Former Vice-President Abubakar Atiku has once again slammed President Muhammadu Buhari for the inability to stop some politicians from dumping the APC for other parties. 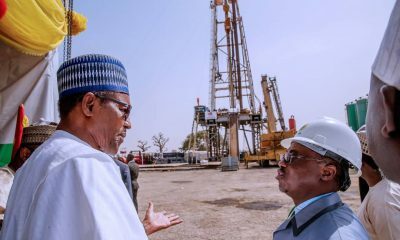 He said the failure on Buhari’s part, is a sign of the President’s weakness and lack of leadership. 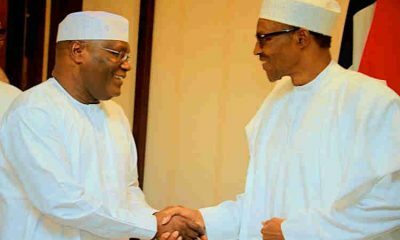 @atiku – Buhari is Nigeria’s most incompetent leader. 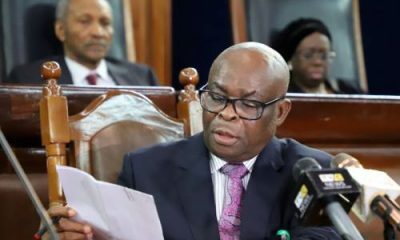 “Never in the history of Nigeria has a more incompetent person served in the chambers of the exalted office of the President. 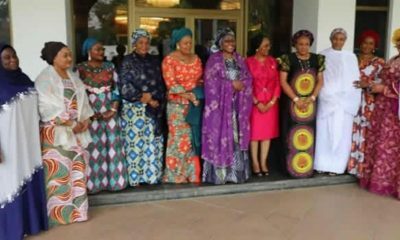 No President of Nigeria, politics apart, will speak in such manner. The fact is that freedom of association is guaranteed by all the United Nations’ conventions and the constitution of our country. 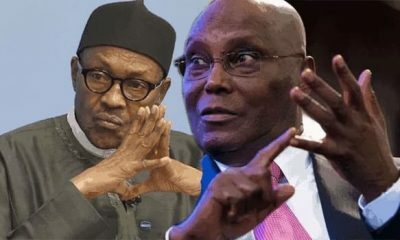 “That Buhari has not been able to provide leadership and keep high-network individuals in the APC is to his own weakness and a question of his lack of capacity to keep Nigerians together. We are in the campaign and we are on the ballot. 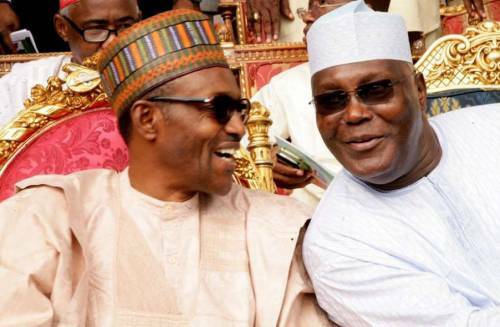 Atiku is attempting to become the President to clean the mess that Buhari caused in our country. 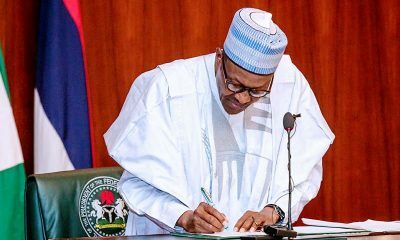 Naija News recalls that President Buhari had on Tuesday, while receiving the APC nomination form bought for him, lashed out at defectors from the All Progressives Congress, describing them as weak and selfish politicians.